Trying to make your mind up between two pairs of frames? 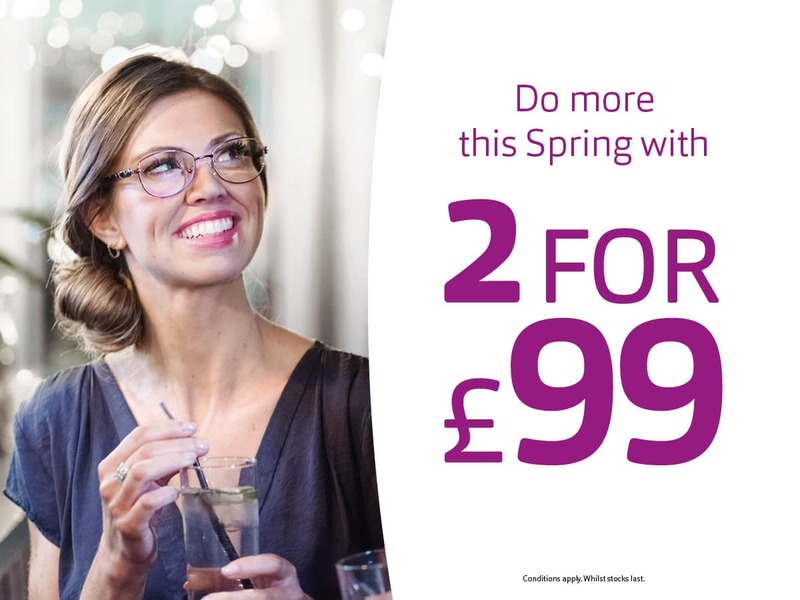 Get them both for just £99 with our latest offer. Browse in-store today!